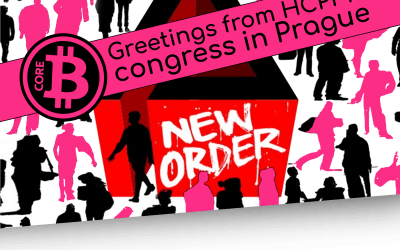 Greetings from HCPP18 congress in Prague. 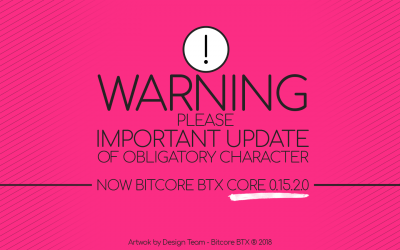 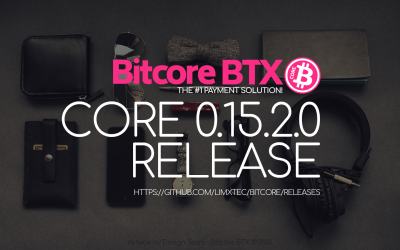 Announcing Bitcore Core 0.15.2.0 for immediate upgrade! 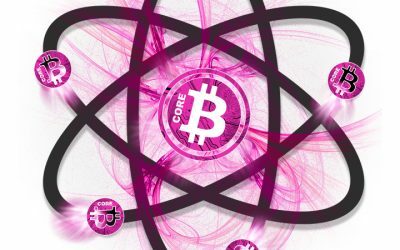 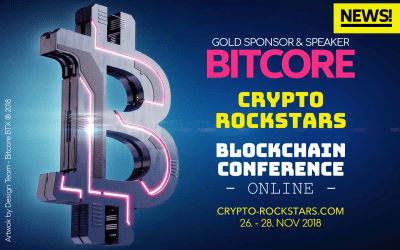 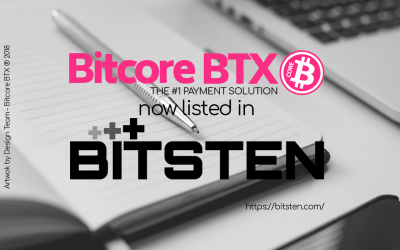 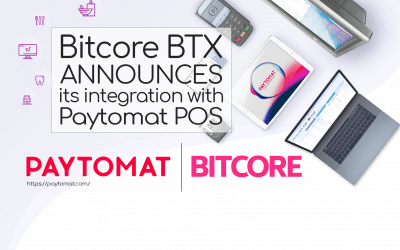 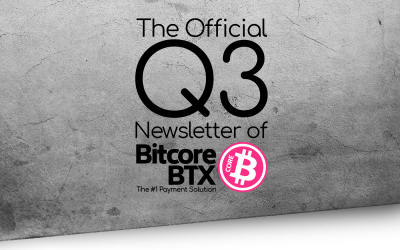 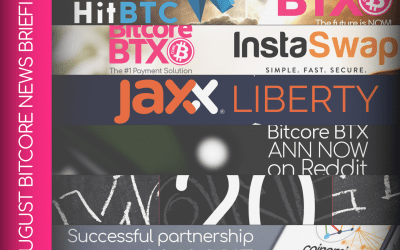 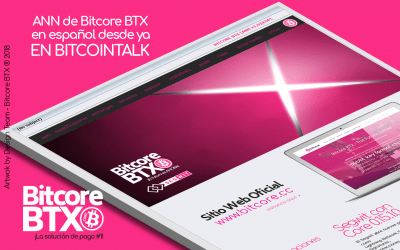 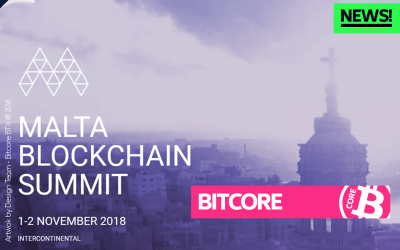 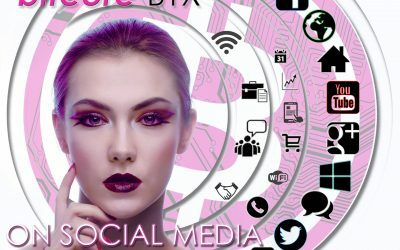 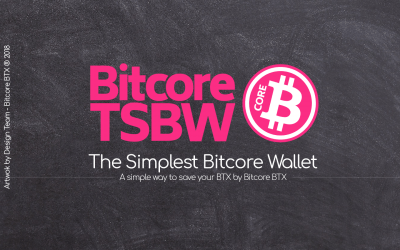 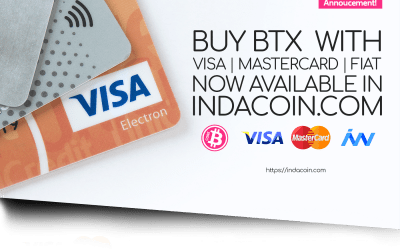 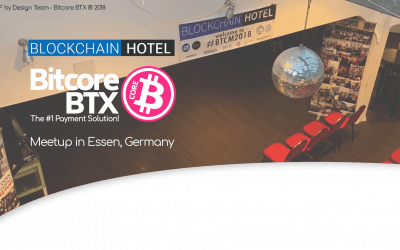 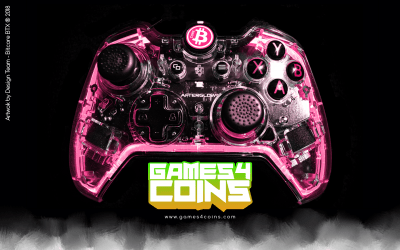 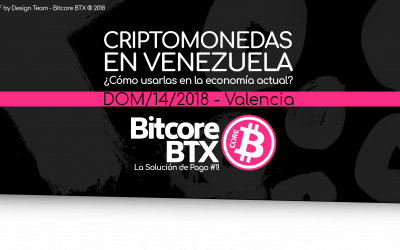 [ANN][Main] Bitcore- BTX – ¿Estas listo para el futuro?